Since launching our rebrand from British Military Fitness to Be Military Fit this week, we're delighted to now be able to announce that Bear Grylls has teamed-up with us to transform the outdoor fitness industry in UK. 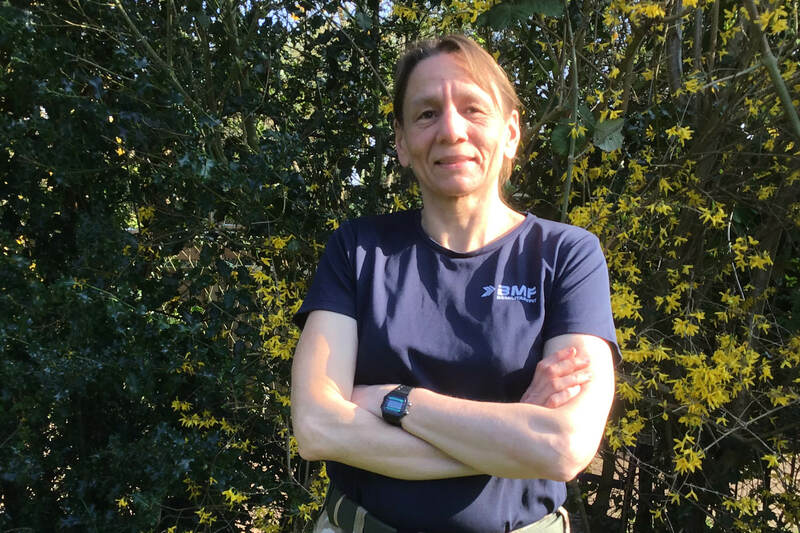 Building on the legacy of British Military Fitness, the newly branded BMF aims to inspire a generation to get outside and active. As the debate continues about the state of the nation’s health and the importance of nutrition and fitness, we will introduce an innovative outdoor fitness offering, inspired by our renowned military style workouts. BMF’s new vision is to “Get the Nation Fit for Life”. 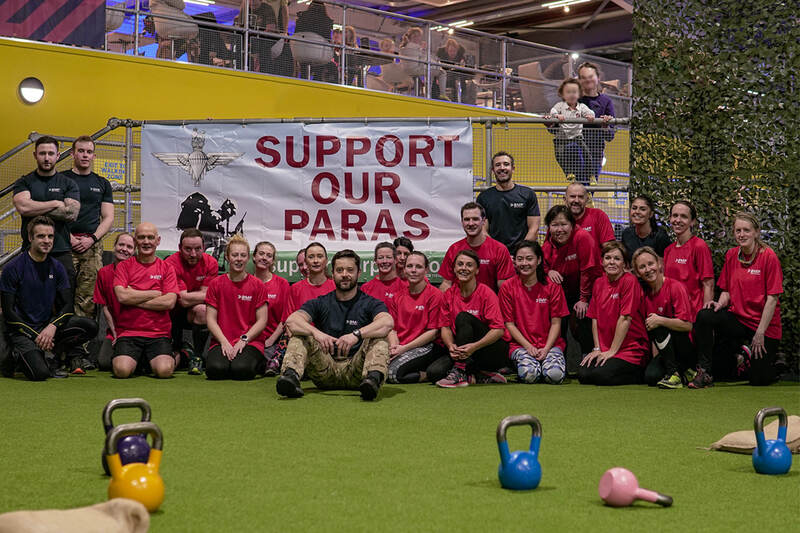 Bear Grylls will lead the BMF campaign to get the country active and outdoors, as we expand our military workouts in the UK and introduce a new range of innovative fitness products across the country and in to new territories. Our message is a call to arms for people across UK, from all walks of life and age groups, to embrace our distinctive style of outdoor fitness and group training and get fit for life. The company is now jointly owned by NM Capital and Bear Grylls Ventures. 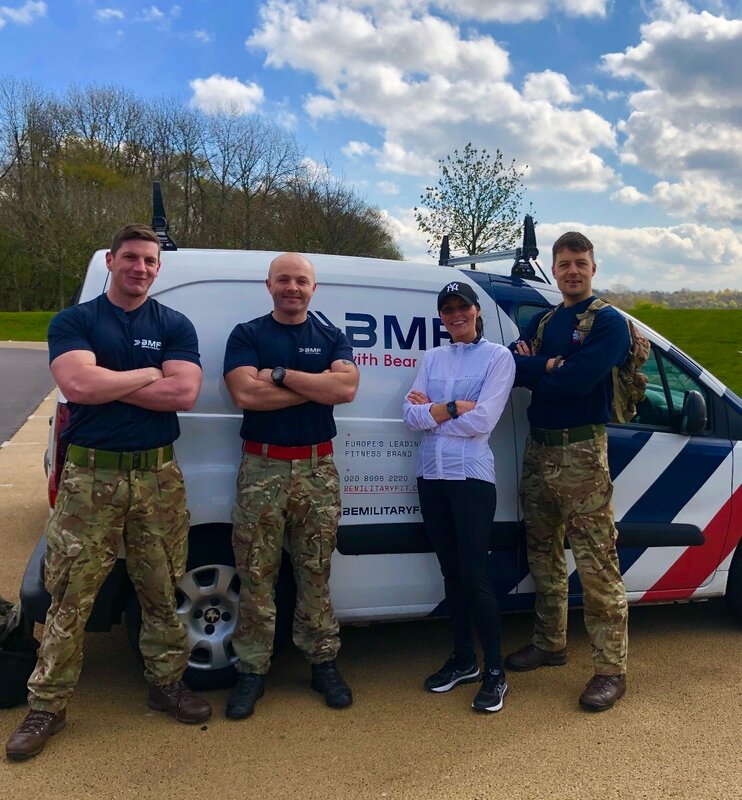 Operating at sites across the UK, our BMF’s fitness sessions are still led by ex-military personnel. We offered all veterans free memberships through the summer and this offer has been extended. We are already Europe’s largest outdoor fitness company training 30,000 people a year across 140 sites. “BMF has such a special heritage with military personnel and many veterans, and I’m so proud to co-own BMF and be joining this incredible family. 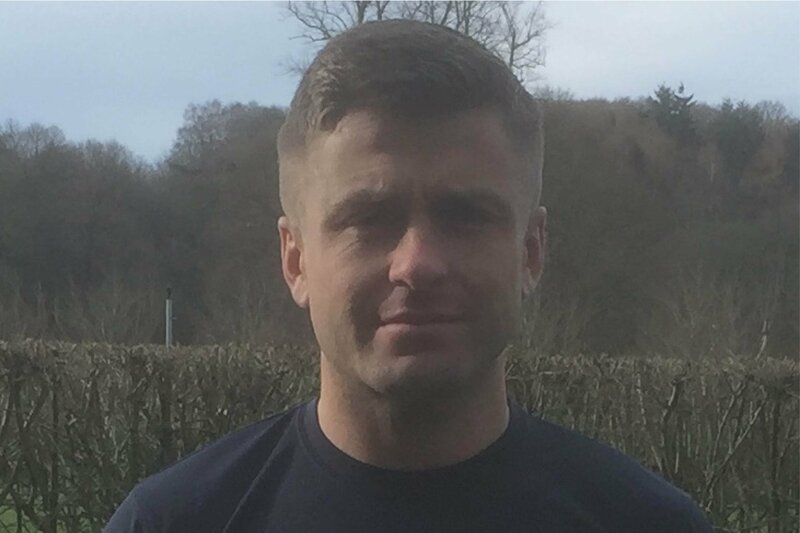 I used to train so much with BMF in the days before I joined the Reserve SAS and I will always be grateful for their encouragement and support that helped me achieve my fitness goals.